Dr. Gary is excited to help you. You have one body, so let't treat it right! 'When in high school I woke up one day and I could not move. I was freaked out. Why can't I move my body? I called my father into my room and he had to carry me to the car.' That was the day that I fell in love with CHIROPRACTIC, said Dr. Gary Draper. This was the first time I was every adjusted. After my first adjustment I was able to move, and I also ran my fastest time in cross-country that night. Thank you Dr. Wolf, for fixing me and showing me how chiropractic can improve someones' life! If you haven’t yet tried chiropractic healing, but are curious to learn more about it, we are pleased to offer new patients a FREE consultation. 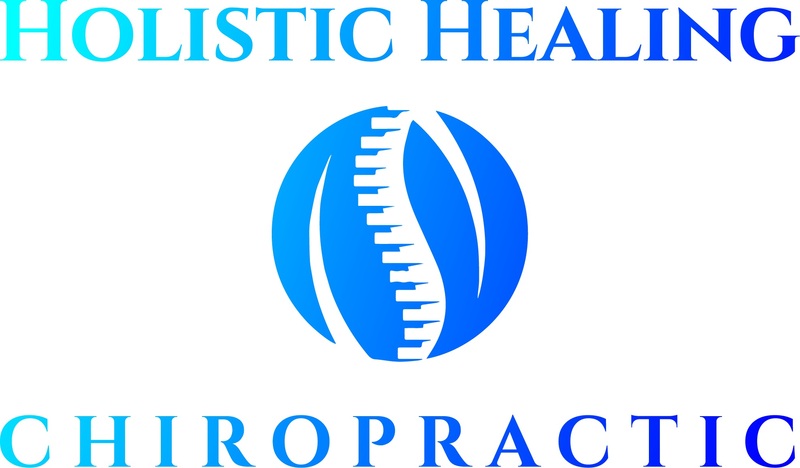 So give us a call today at (704) 987-5050 and we’ll be happy to set up an appointment for you and to answer any questions you may have about how chiropractic treatments can enhance or jump start your healthy lifestyle.